Videos - Without Robert's active involvement, there would not have been a sale. He was the glue that held the deal together. Without Robert's active involvement, there would not have been a sale. He was the glue that held the deal together. 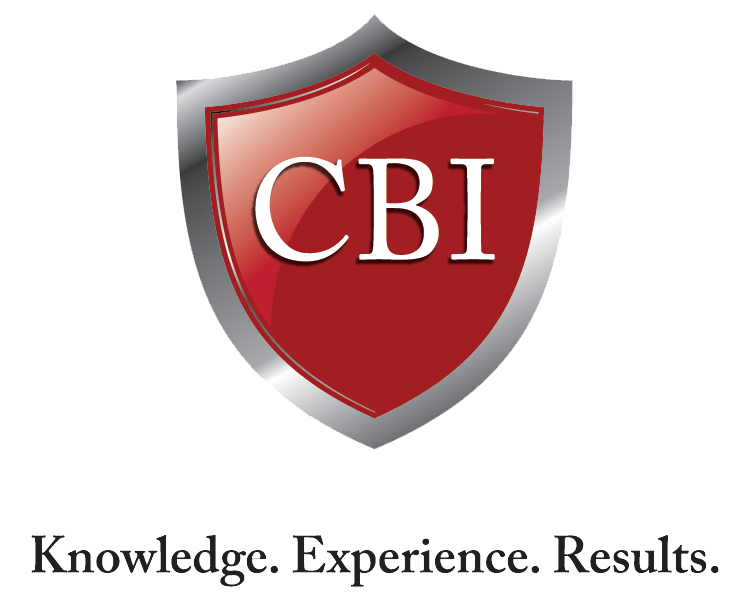 Testimonial for Banner Business Sales Inc.
Business Broker Banner Business Sales Inc. I would recommend Robert, I don't think he magnifies problems, he condenses them and I think thats one of the critical components of making a business sale. We interviewed several business brokers and for all sorts of reasons, Robert was the person to sell our business. The talent that Robert has, he sees the ups and downs and he balances them. He brings the buyer and seller together and closes the deal. 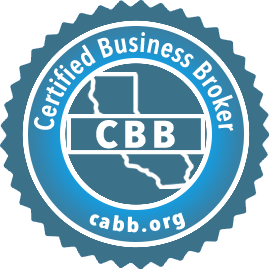 Los Angeles Business Broker Banner Business Sales Inc. Working with Robert Was excellent. I would recommend Robert very highly.